KINGDOM COLD by BRITTNI CHENELLE. Minseo dropped his hand from his mouth, a crimson stream of blood flowing from his lip to his chin. His gaze cut into mine, a glimmer of sadness in his eyes that told me it wasn't my punch that hurt him most. MY THOUGHTS ... Well! What a start to what promises to be a great series. 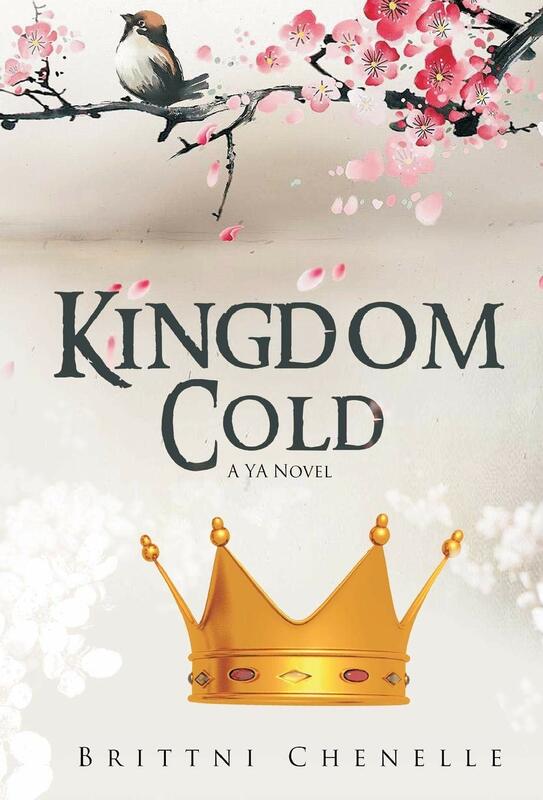 Yes, though widely believed to be a standalone novel, Kingdom Cold is to be followed by what I believe to be two further novels; the first of which, Kingdom Soul, features Minseo (Prince Young's brother) as the main character. Though with brief interludes in which we get to hear the points of view of several of the secondary characters (I use this term even though they are in fact every bit as well written as the main characters and thus hardly secondary at all) mainly narrated by Charlotte and Young. I think stories told from different perspectives can be difficult to read (and I'm presuming by the number of books in which this doesn't quite work are also difficult to write) in that the characters are not always given a distinct voice; their stories often lost. Kudos to the author for pulling this off. I really enjoyed the dual male/female narrative though I'm not convinced that the other voices added much (if anything) to the story; the frequent switches in narrative meaning I felt I didn't necessarily get to know some of the character as well as I'd have liked. A book that I found myself quickly and totally absorbed in. I thought the plot action packed and well paced with some totally unexpected twists and turns. The world building way better than many other books of this genre, my one niggle being the 'modern' dialogue didn't always sit well in what to me felt like a vaguely medieval setting. Full of refreshingly diverse characters, the fact that the author felt no need for fanfares announcing this, that it was a natural expression speaks volumes. The fact that I had found myself wondering if the main protagonists might have been more convincing if written as older than 16 year olds aside, I loved how they, Charlotte especially, were continually growing and developing; that we saw her grow from something of a spoilt brat into well, something of a feisty young woman satisfying. An author I expect to go from strength to strength, I for one shall be certain to keep a look out for Kingdom Soul out June 15th. WHEN WINTER COMES by V.A. SHANNON. In the voice of an unforgettable heroine, V.A. Shannon explores one of the most harrowing episodes in pioneer history--the ill-fated journey of the Donner Party--in a mesmerizing novel of resilience and survival. Mrs. Jacob Klein has a husband, children, and a warm and comfortable home in California. No one--not even her family--knows how she came to be out West thirteen years ago. Jacob, a kind and patient man, has promised not to ask. But if she were to tell her story, she would recount a tale of tragedy, mishaps, and unthinkable choices--yet also sacrifice, courage, and a powerful, unexpected love . . .
1846: On the outskirts of Cincinnati, wagons gather by the hundreds, readying to head west to California. Among the throng is a fifteen-year-old girl eager to escape her abusive family. With just a few stolen dollars to her name, she enlists as helpmate to a married couple with a young daughter. Their group stays optimistic in the face of the journey's hazards and delays. Then comes a decision that she is powerless to prevent: Instead of following the wagon train's established route, the Donner Party will take a shortcut over the Sierras, aiming to clear the mountains before the first snows descend. In the years since that infamous winter, other survivors have sold their accounts for notoriety and money, lurid tales often filled with half-truths or blatant, gory lies. Now, Mrs. Klein must decide whether to keep those bitter memories secret, or risk destroying the life she has endured so much to build . . 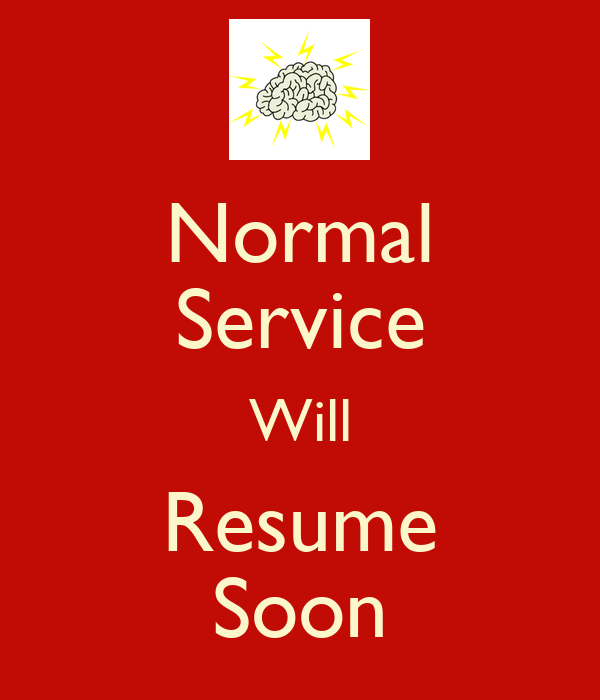 There was a special service in church this morning, which was filled to bursting. Those children never did go back to see their names carved into the rock. They never heard how their parents were there that hot day, laughing and telling jokes, and George riding on his pa's back. Perhaps their names are still there. Or perhaps they are worn away to nothing, with the wind and the rain beating on them year after year. MY THOUGHTS ... It isn't easy to take the basis of a true story and claim it as your own and yet impressively author V.A. Shannon has done just this in a novel that is inspired by the infamous Donner Party of 1846. Meticulously researched; the factual fascinating reading (even to someone who has read several accounts of the story), the sense of time and place impeccable and yet, vividly imagined, it is the human element that really makes this book for me. Narrated by one Mrs Klein; the timeline alternating between her present life as a wife and mother and, given a journal as a gift, her recalling the events of some thirteen years previously when aged just fifteen and fleeing her abusive father she had begged a place on a wagon train heading west. A story of impossible choices, of what it is to have a dream. Human nature is laid bare in a story that on the one hand is harrowing and heartbreaking; the members of the ill fated party forced to make some horrendous choices and yet, on the other, is full of optimism and hope. I defy anyone to read When Winter Comes and not wonder what they would do when faced with such choices. After a short spell in hospital with what turned out to be pericarditis (basically an inflammation of the protective sac that surrounds the heart) me being me (IE someone who can't do things by half) I ended up back in hospital a few days after this with double pneumonia which saw my kidneys fail for a while. My thanks to Mr T, to family and friends who visited and/or sent well wishes; what would I do without you all?, the ambulance staff and all the staff at the RVI, Newcastle who worked relentlessly to get rid of me get me home again where I belong with Mr T.
Now at home and largely recovered ... though I do have a nasty infection in a wound on my leg which is leaking a most impressive green (that's right, GREEN) fluid ... 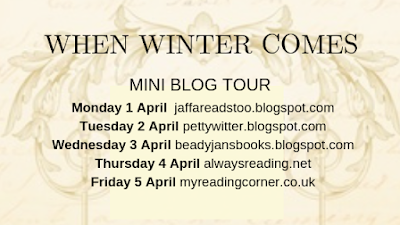 I'd like to apologise to authors Vivienne Shannon whose book, though I missed my stop on her When Winter Comes Blog Tour, I shall be reviewing this Friday, the 12th of April and Brittni Chenelle whose book, Kingdom Cold, I shall be reviewing next week.